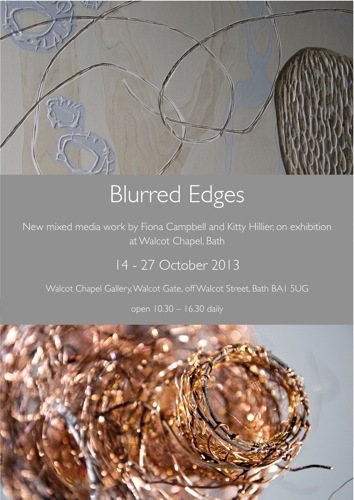 Kitty Hillier and I have just held a joint exhibition of our work at Walcot Chapel Gallery, Bath, entitled Blurred Edges. 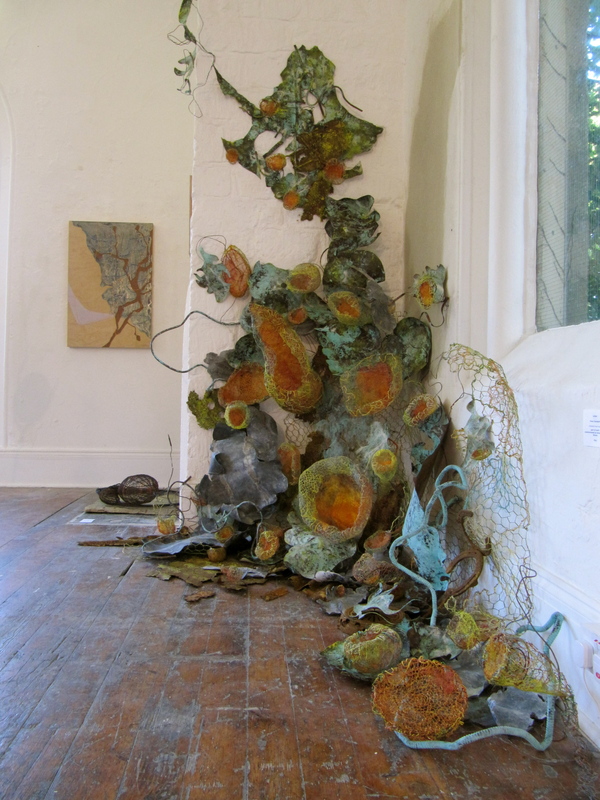 I re-installed part of my Abundance work for the exhibition – an interesting exercise re-creating a smaller version of the lichen-inspired piece, which crept up one corner of the chapel space. It was great seeing the work in a completely different setting – a wonderful large indoor space with high ceilings, white walls, and beautiful chapel windows. We had almost 500 visitors, a few who had also visited the Abundance Trail. No permanent home yet for my Abundance pieces, though plenty of interest, so my garden/studio will be their home for the time being. 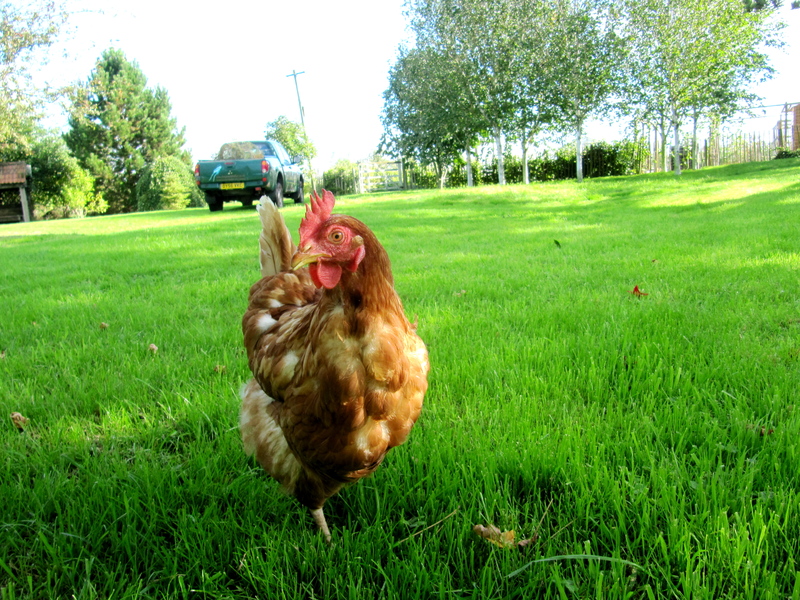 It was sad to say goodbye to Esotera – I loved being there. On my final take down day last week Andrew and Shirley were hard at work on their next venture, wonderful aromas brewing in their kitchen for forthcoming Christmas fayres, industrious as always. Thanks to their input we managed to make over £1000 for the NGS from Abundance takings, including entrance fees, crafts, plants, cakes and teas. 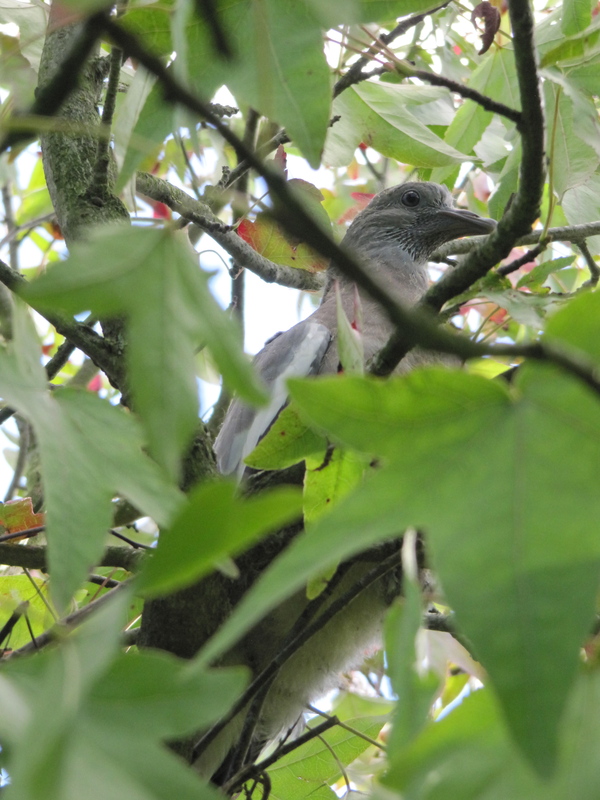 The baby pigeons have nearly grown to full size and the garden is almost back to normal, bar a few bare patches of grass. 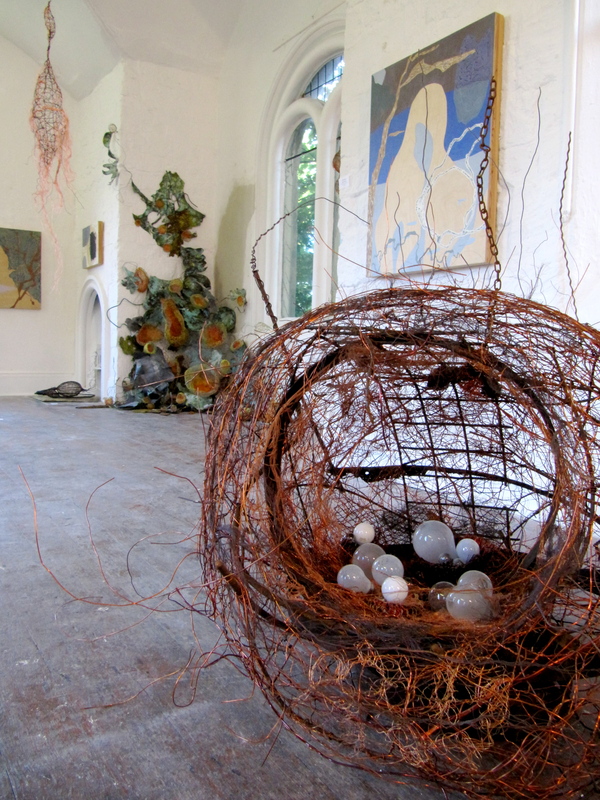 Some of my Abundance work is now on show in a new exhibition at Walcot Chapel Gallery, Bath with Kitty Hillier (another Abundance artist), entitled ‘Blurred Edges‘. 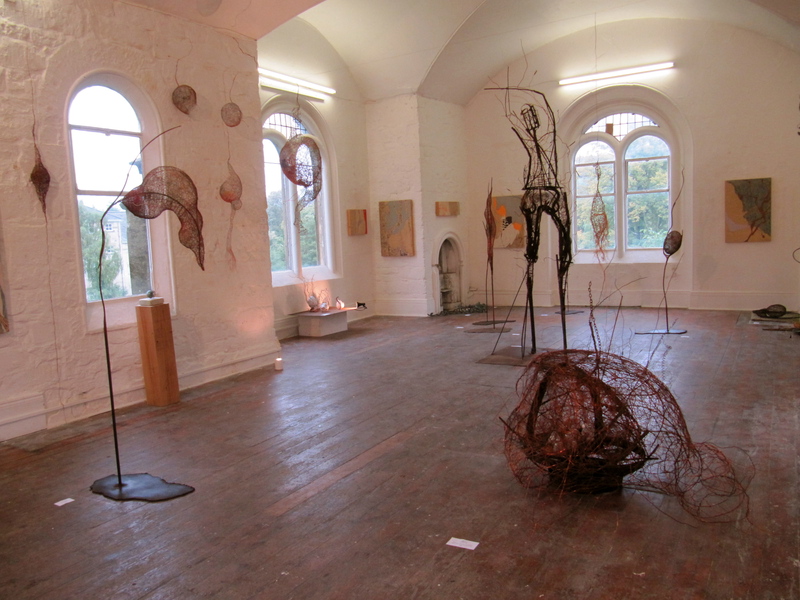 It runs from 14th – 27th October, open 10.30-4.30 daily, so please come along if you can.